There is only one place you can really go on a bear hunt, and that’s the woods and even if we don’t find actual bears we are bound to find something. 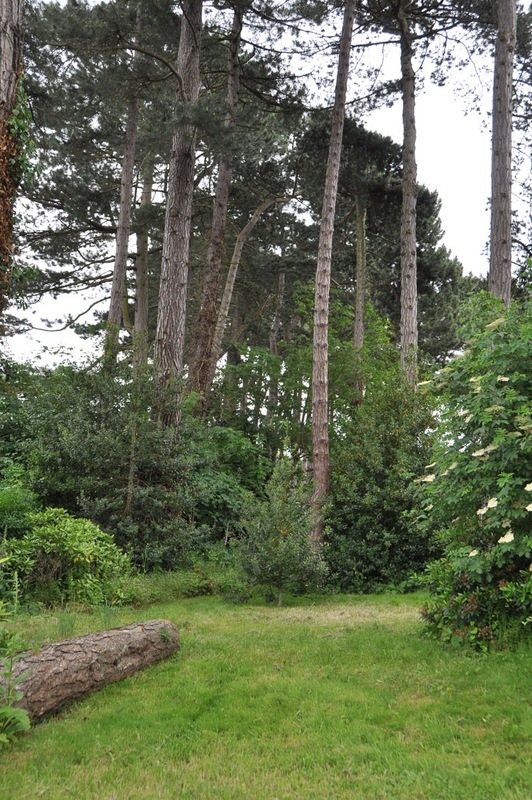 Our woodland area is a haven to plants and animals. Children will be able to enjoy it in all seasons whether they are discovering new buds emerging in spring; enjoying the cool shade in summer or leaving food for the birds in winter. Your child will be able to develop a relationship with their natural environment, and if nothing else, they can always look for bears!